Those who purchase this book for liturgical use will want to order three copies, one each for the narrator, Christ, and the crowd. The volume is bound in attractive hard cover. 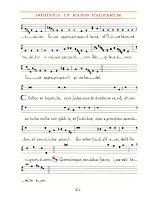 You can read about this book and other offerings at Dominican Liturgy Publications. 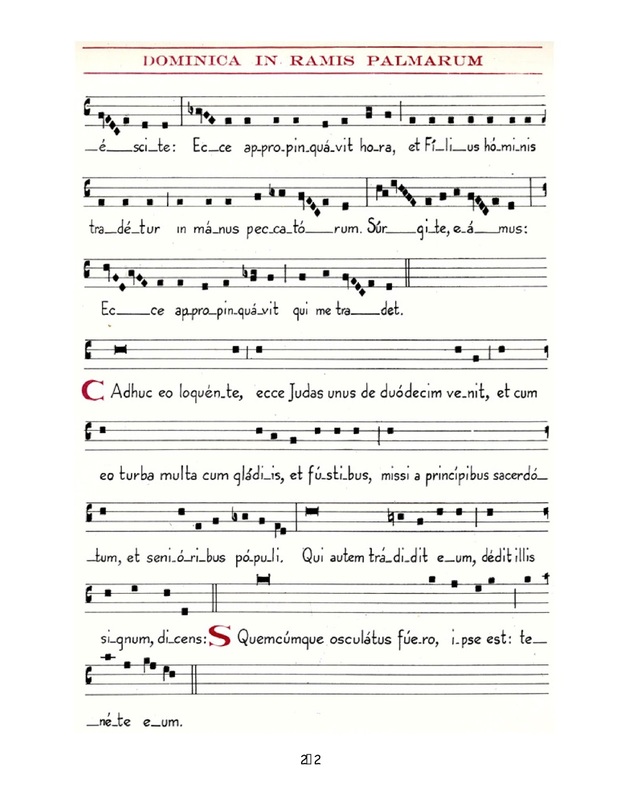 I also remind readers that the PDF for the Officium Hebdomadae Sanctae, that is, all the choir music of Holy Week in the Dominican Rite is available on the left side bar at Dominican Liturgy.